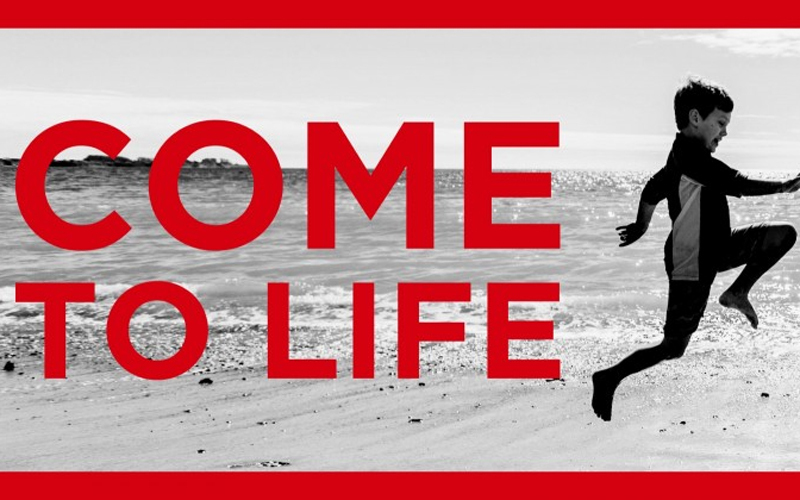 Everyone is welcome to Life Church. We gather together every Sunday at Sheringham Primary School from 10.30am – 12pm for contemporary and participatory worship. Then one of the leaders will preach from the Bible a message that connects us to Jesus and is relevant to our lives. We love to hangout together afterwards to enjoy cakes and drinks. You would have a great time whether you were familiar or unfamiliar with church meetings and you would be made to feel very welcome. During the worship time the children 0-11 will leave for their various groups. We have Life Tots for all the little ones and Life Kids for those in School years Reception – Year 6. Our kids groups are a mixture of fun games, learning about Jesus, prayer and creative activities all led by our great team of volunteers. Parents are welcome to stay or leave their kids should they wish. Our Life Youth group also goes out during the meeting. They enjoy snacks, lively discussion and helpful teaching on how Jesus impacts their lives. This group is for all those in High School. Those who attend Sixth form are encouraged to stay in the adults meeting. At the end of our Sunday meetings we run a prayer space where we offer prayer to anyone. You might need healing, peace, Jesus’ direction or just a loving ear to listen to you. We have a loving well trained team of men and women who are there to listen, pray and care for you. No need or struggle is too small or big. Life Church also runs many midweek groups, prayer meetings, clubs and events. We mainly do this mainly through our charity and high street building called YESU. This is where we put our Christian beliefs into practice by serving and caring for our community. 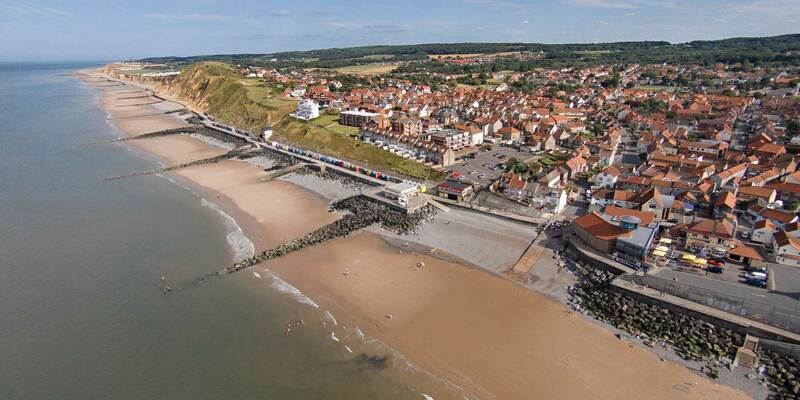 With groups for most ages and stages of life its a great space for engaging with the people of Sheringham. You can find out more about YESU by visiting www.yesu.co.uk. We’re in the process of completing our new premises called the Life Centre. This is situated by the roundabout at the top of the High Street on Holway Road. We’re looking forward to welcoming you into it towards the end of 2018. 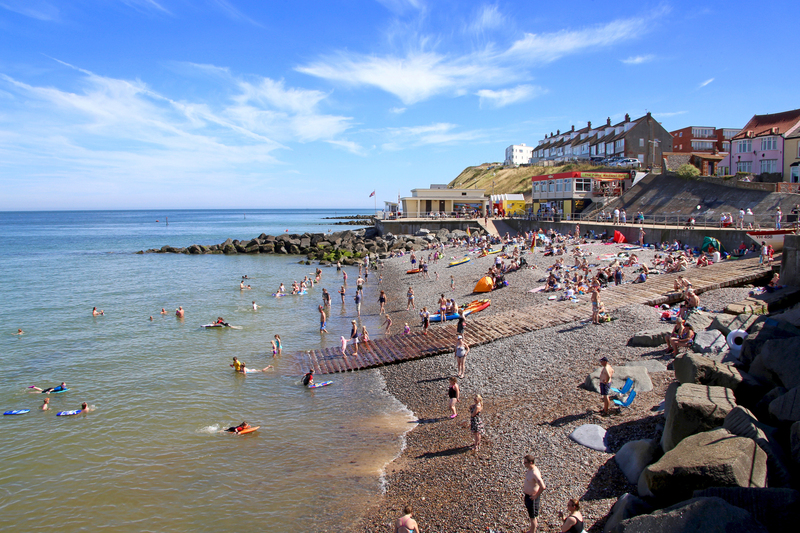 Life Church is committed to sharing the amazing gospel of Jesus Christ with Sheringham and North Norfolk and you can find out more about us by visiting www.lifesheringham.co.uk. Life Church belongs to the Newfrontiers family of Churches.